Today, as we continue on in our series talking about how to have a successful career AND be married to a chef (oh, and don’t forget about kids), I’d like to introduce you to Amity Howard Reiss. 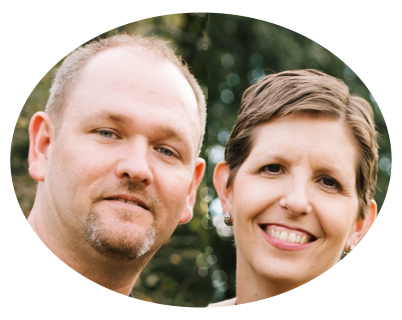 Amity is a wife of 10 years and has been together for 19 with a successful Executive Chef. Chef Joel Reiss has worked for some of the most well known establishments and Chefs in NYC. He is currently the Executive Chef for the S Prime Steakhouse in Long Island City, Queens. She is a full time school psychologist for a Nassau County school district and slowly starting a part time photography business. They have two amazing little boys, 4 and 5 years old, and reside in Oceanside, NY. I’m so thankful for Amity’s willingness to share her thoughts on this important topic that many of you have expressed interest in. A woman can do it all! That is how I truly feel. We can support our husbands in their career, honor our own path in our personal pursuits of interest and raise our children to be intelligent, compassionate and successful citizens. Now, how we manage to do this takes a strong path of conviction, not to mention a great amount of compromise and sacrifice at times. 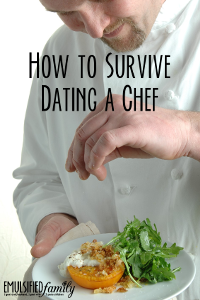 How to have a successful career and be married to a chef? Let’s now add children to that equation? How to have a career, be married to a chef and raise a family…all successfully?? Today, I’d like to continue the discussion about having a career AND being married to a chef. Last week, I shared my thoughts and experiences about this, but I totally left kids out of the equation, as I have never worked full time outside the home since we’ve had children. However, I know many of you work full time outside the home AND are married to chef AND have kids. So I decided to ask for some help on the topic. Today and next Monday, I’ve asked two of my fellow chef wives to share their thoughts and experiences about raising a family with a chef AND working full time. Today, I’d like to introduce to you Nina Sargent. Her chef/husband Eric is a chef at Blue Moon Cafe in Waterville Valley, New Hampshire. They have 2 boys. Here is her story . 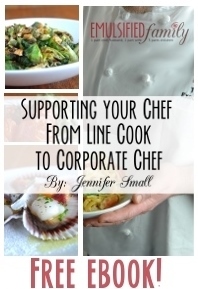 . .
On the blog, I spend a lot of time writing about our chefs and how their career impacts our lives and the lives of our family. I even wrote an entire ebook about supporting them. But what about us? What about our career? What about our dreams and desires? I know there are 2 of us in the relationship. I haven’t forgotten about you! Some people enjoy cooking and do it well. Others cook only because they need to eat. If there’s a fast and easy way to do it, they will find it. I love to eat (unfortunately.) But when it comes to cooking . . . let’s just say it’s not my all-time favorite thing to do. 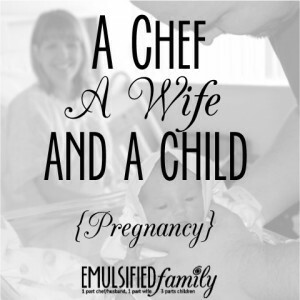 I’m excited to start a new series here on Emulsified Family called A Chef, A Wife and a Child. During the series I’ll be sharing about our life with children, but have asked other chefs’ wives to share their stories as well. I’ll be posting in this series every Tuesday evening through September. If you haven’t already signed up to receive my posts via email, you can do so here and then come back and read the rest of the post. I can wait. 🙂 Other blog posts on different topics will pop up here and there as well. 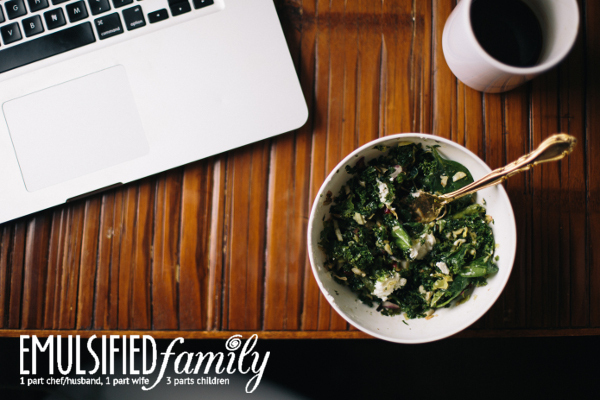 We all have different stories and different experiences about having a child with a chef. If you have children, or are thinking about it in the future, I hope you will be able to relate to one or more of us as we share our lives with you. I’ll also be talking a bit about miscarriage, ectopic pregnancy and infertility as so many of us struggle with those issues as well. So to start off the series, I thought we should start at the beginning. . . .